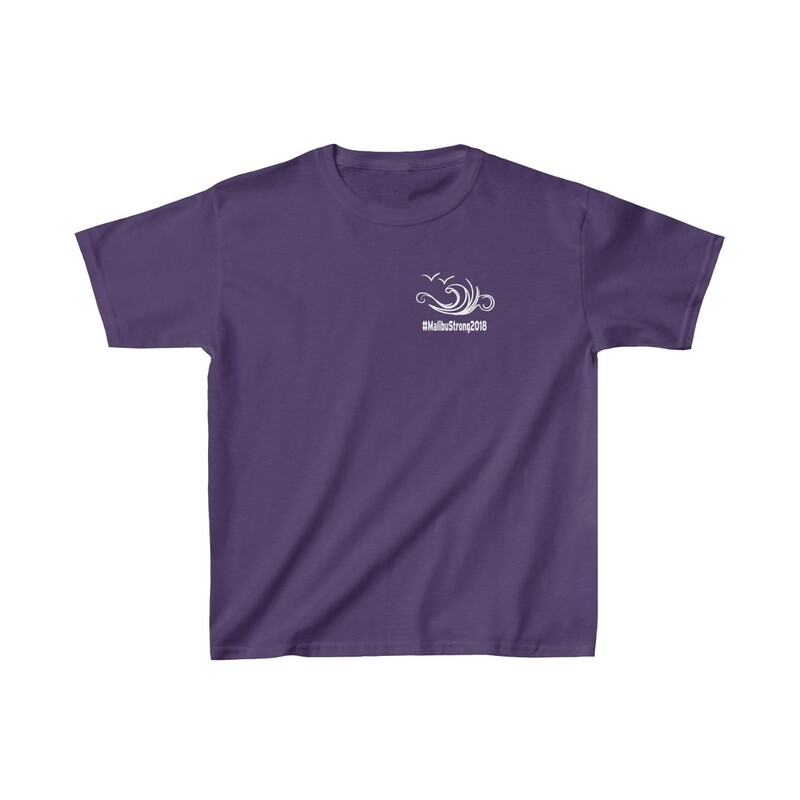 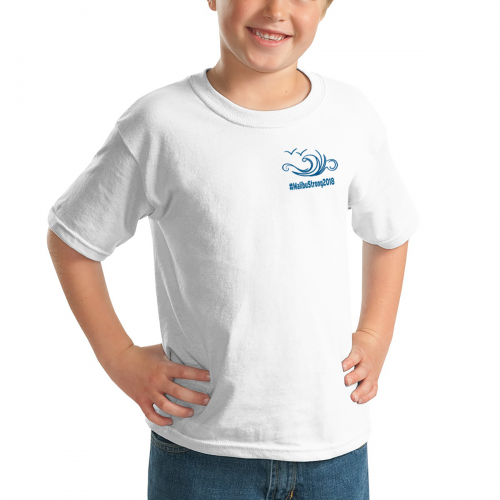 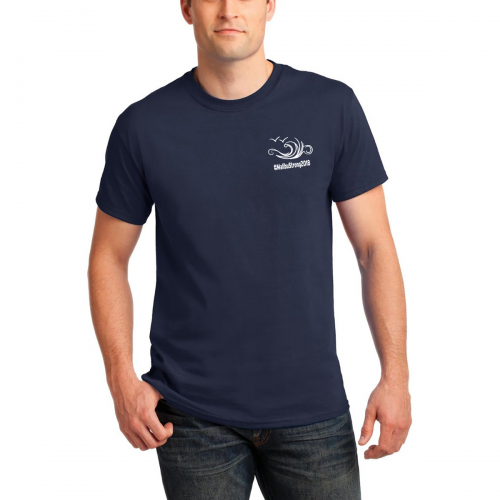 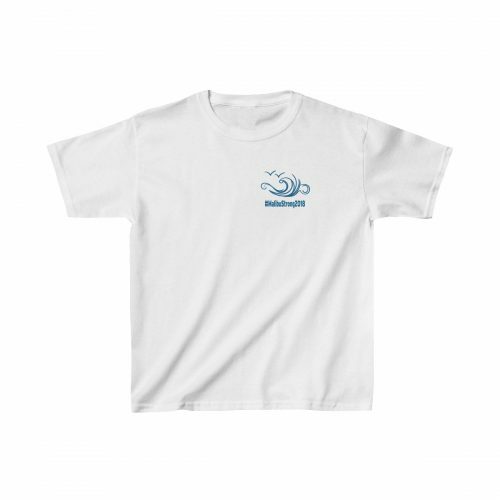 This is the perfect classic fit soft cotton tee for kids. 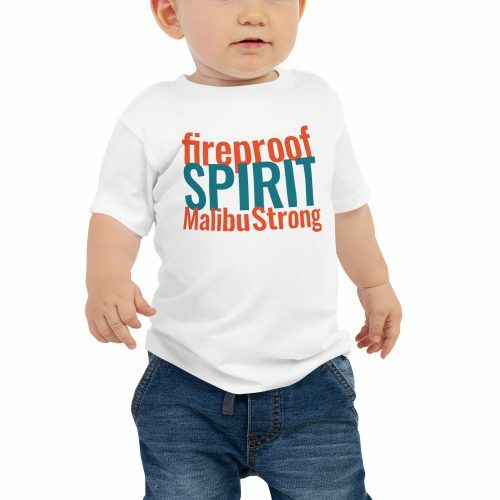 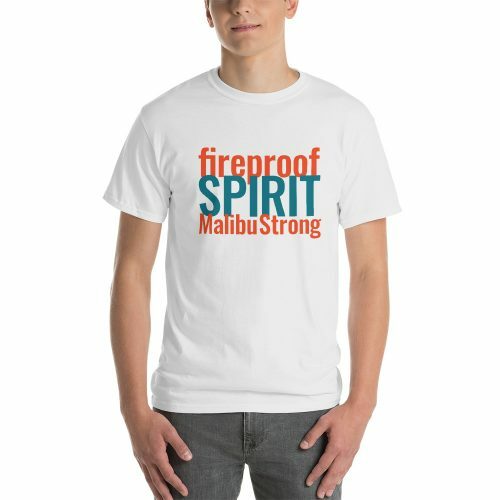 Each shirt you buy shows pride in the Malibu community in the aftermath of the devastating 2018 Wolsey fire. 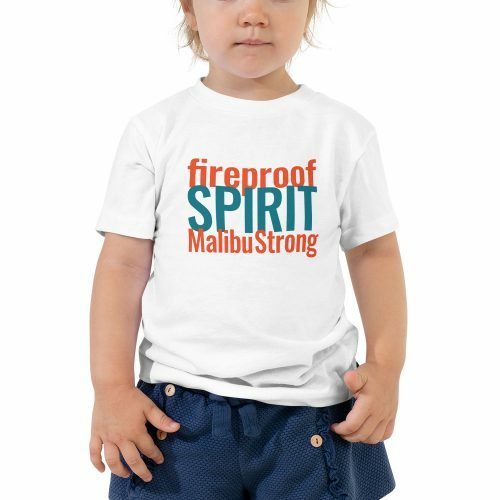 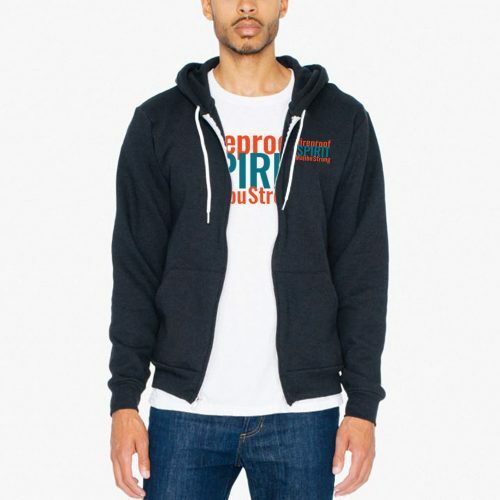 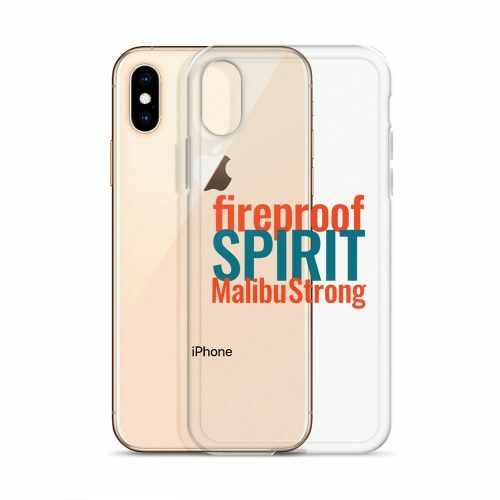 Plus it adds $5.00 to the Malibu Educators Fund for Fire Victims.